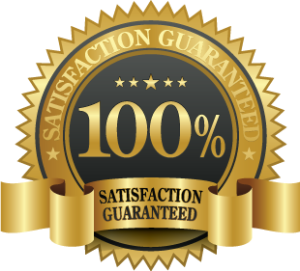 Are you looking for a reliable, trusted and experienced Melbourne carpet cleaning company? We’ve done the hard work for you! Our team has spent hours checking, interviewing and talking to previous customers, so you don’t have to! 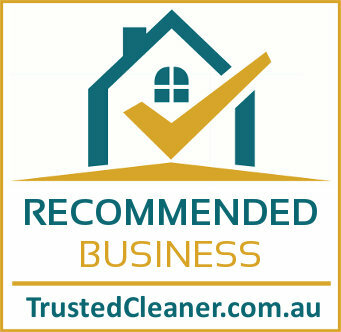 Below you’ll find our shortlist of recommended carpet cleaning companies in Melbourne. These businesses have completed our vetting process, demonstrated a commitment to customer satisfaction and adhere to our customer charter. A locally owned and family operated carpet cleaning company that cares about its customers. Chem Dry Metro have been cleaning carpets in Melbourne for over 10 years. They are an award winning company, and members of the major carpet cleaning Associations in Australia. Using specialist equipment, the latest environmentally friendly products & highly trained technicians Chem Dry Metro will get your carpets visibly cleaner. Because they use a unique low-moisture cleaning system your carpets are dry in 1-2 hours (not days!). We have yet to find someone say a bad word about GSR Cleaning Services! Their five-star reviews, customer service awards and repeat customers speak for themselves. They provide a high-quality carpet cleaning service at really competitive prices, and include many of the ‘extra’s other companies charge you more for (such as pre-treatments & deodorising). 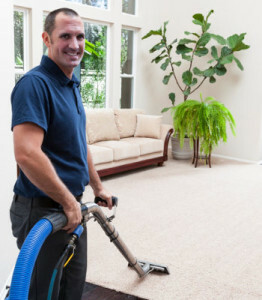 Their fully trained staff use powerful, professional-grade steam cleaning / hot water extraction machines to get your carpets looking fresh and clean. All products are family/pet safe and environmentally friendly. Call today for a free quote, ask a question or find out the current special offers available in your suburb / area. With over 25 years experience in Melbourne, Electrodry know what it takes to get your carpets, rugs and upholstery clean. Their 4 step dry cleaning system ensures a great finish and uses 90% less moisture than regular steam cleaning. Don’t take a chance, call the experts and ask them how they remove marks and stains (including wine, chocolate, coffee and grease) that other companies leave behind. Carpet cleaners are not regulated, and it’s fairly easy to start a business and call yourself a professional. Are you / your staff trained by a recognised 3rd party training provider? Are you accredited by a professional association or organisation? 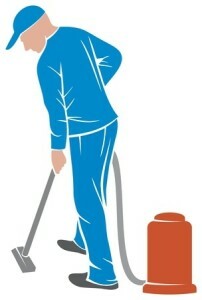 Many people looking for carpet cleaning are also interested in rug cleaning, upholstery cleaning, tile cleaning. We also have recommended professionals offering gutter and window cleaning in most Melbourne suburbs. We know that finding the right local business can be a challenging, which is why we make it our goal to take the hassle, stress and confusion out of the process for you. When you select one of our approved business you’ll know you are dealing with a reputable company with a history of ‘doing the right thing’. If you have any questions about our vetting procedures or one of the companies highlighted on this page please view our verification process, or contact us. We look forward to hearing from you! Carpet Institute – Caring For Your Carpets: Useful article with hints and tips to care for, and protect your carpets, rugs and upholstery.